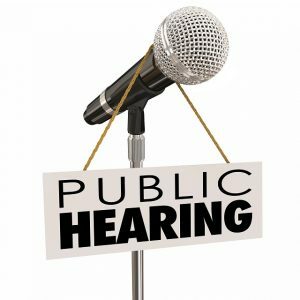 The Board of Ada County Commissioners will hold a public hearing on January 30, 2019, at 6:00 p.m. in the Commissioners Main Hearing Room #1235, on the first floor, at 200 W. Front Street, Boise, ID to discuss Project #201801311-A. 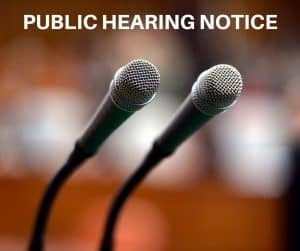 An appeal of the Planning & Zoning Commission’s decision to approve a conditional use application to construct a 65 foot tall commercial cell tower (height 73 feet with lightning rod) and antenna structure with associated equipment storage in a fenced leased area. The property contains 5.00 acres and is located at 2557 N. Sky View Lane in Section 5, T. 4N, R. 1E.